Broke your smart phone but don’t want to wait a week for another smart phone repair shop to fix it? We have professional, master-level 3 certified technicians ready to do same-day smart phone repairs Corpus Christi customers want for your iPhone, Samsung Galaxy, LG, Blackberry, ZTE, Windows, Nokia or other model smart phone. Don’t toss it when you can fix it! We have the fastest smart phone repairs Corpus Christi offers, with a 90 day parts warranty on all models. We most commonly see people for broken or cracked screen repair on their smart phones, but we also handle water damage repair, circuit board repair, and more. Need fast, same-day iPhone repairs done on an iPhone 5, 6/6+/6S, or 7/7+ and ready by today? No problem. Have a Samsung Galaxy or Note and need same-day Samsung phone repairs? We can do that too. 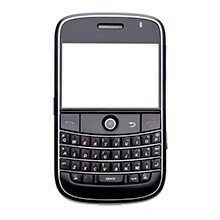 Have another model like an LG phone or need info on our general Corpus Christi cell phone repair policies and approach? Fell free to ask! Why trust your phone to a store clerk or a teenage kid when our Level-3 Certified Professionals can fix your phone quickly and properly the first time? Why send your phone to a distant smart phone repair center when our technicians are the fastest smart phone repairs Corpus Christi has available? We believe that a transparent, up-front pricing system is the best way to do business and give our customers a fair price for the highest quality cell phone repair Corpus Christi has available. We have a flat rate per phone model and then charge the at-cost amount for the specific part your smart phone repair requires. Fair, simple and affordable pricing! 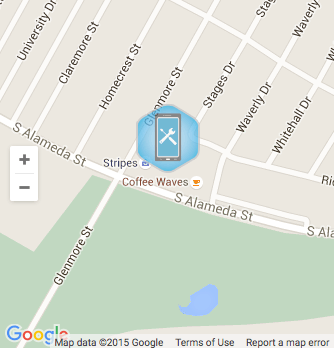 Any Other Corpus Christi Cell Phone Repair You Need! Discounts Offered: We have discounts on all repair costs for students with a valid ID (College and HS), veterans (active duty or discharged/retired), and police/fire/EMS with valid service IDs.